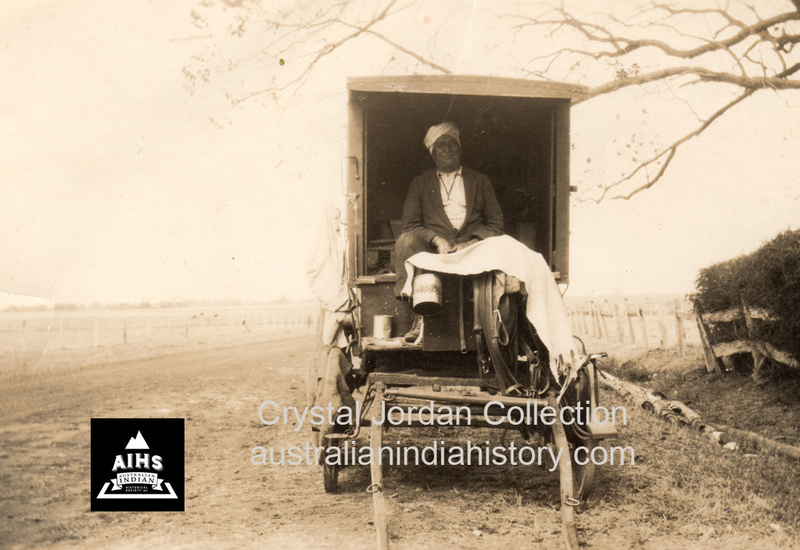 Massa Singh, Leederville, Western Australia 1905. Courtesy of National Archives. Sometime before 1935 Massa moved to live with his friend, Meer (sic. Amreek) Singh, also a cameleer who owned a house at 123 Richmond Street, Leederville, WA. Both men had travelled back to India several times and were listed travelling together as passengers on the “Orient” on their return to Fremantle in 1907. 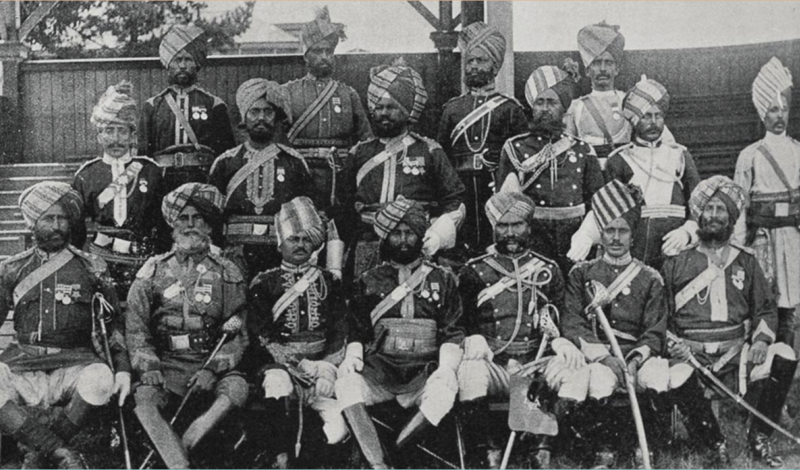 Massa later made an extended stay of five years with his family in India, returning to Australia in 1916. In 1932 Meer (sic. Amreek) Singh’s dream of the Canning Cremation Ground being set aside as a Sikh Cremation Ground was realized when it was deemed by his Excellency the Lt. 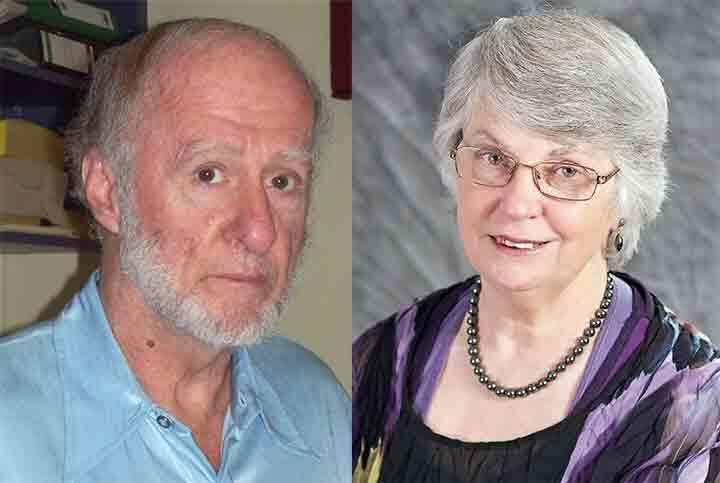 Governor and Administrator with advice and consent of the Executive Council, that Reserve No. 20968 Canning (near Riverton) should vest in and be held by Bollah (Bhola) Singh and Massa Singh in trust for the purpose of a Sikh Cemetery. Both Meer and Massa in their later life made their living as hawkers. Meer (sic. Amreek) Singh was still living at a house he owned in Richmond Street when died in 1946 at age 67. Bhola Singh, a hawker married Mildred Muir in 1904. He lived at 16 East Street, Mt. Hawthorn until his death at age 91 in 1949. Massa Singh like many other Indians often returned to India to visit his family. He applied for an extension to his Certificate of the Dictation Test (C.E.D.T) from India on the 8 November 1936 due to his ill health. On the 15 March 1939 Massa again applied for an extension to his C.E.D.T but he was not recorded as paying the pound that was neccessary and there was no more communication from him from India. He died in his village and his ashes were taken to the Ganges River at Hardiwar by his son Tarlok Singh Chahal. 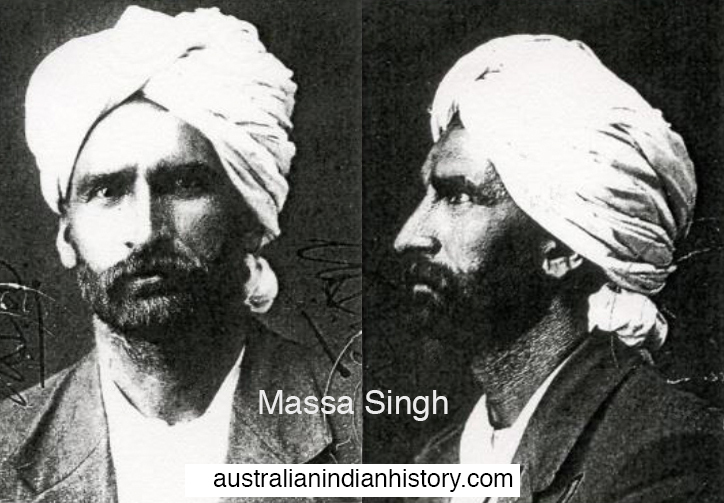 Massa Singh Chahal lived at Meekatharra, WA. 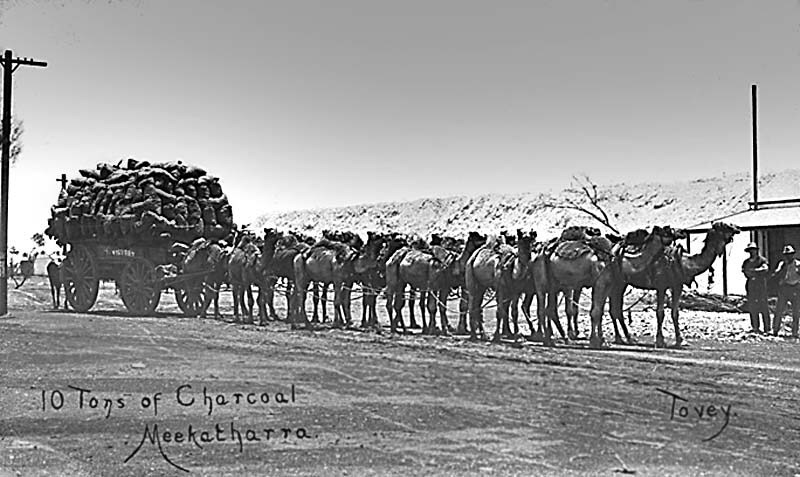 This photo of a Camel Wagon carrying 10 tons of charcoal was taken at Meekatharra. 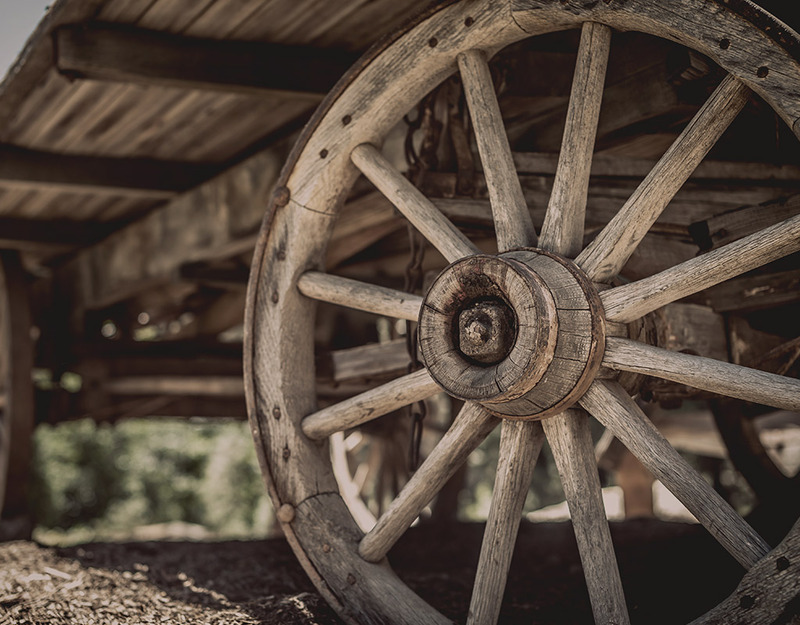 On the 29 May 1903 Massa Singh gave a demonstration of Club Swinging 0f 14 pound Clubs at the Anglican Concert at the Royal Hall in Norseman to raise funds for the Holy Trinity Church. 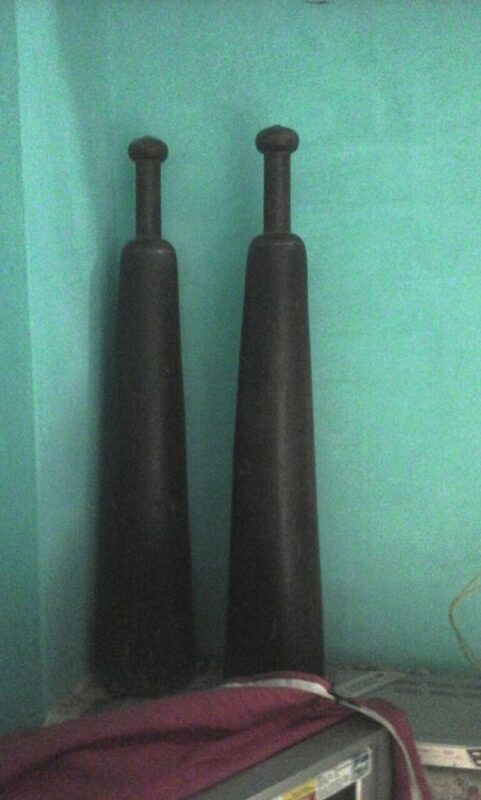 Photo: Massa Singh’s Clubs. Courtesy of Chahal Family, Jandiala, Punjab, India. Singh, Massa, NAA: PP4/2, 1933/766. HER MAJESTY’S THEATRE. Kalgoorlie Miner WA 30 December 1901 p. 7. CONCERT AND THEATRICALS. Norseman Times WA. 28 April 1903 p. 2. SUPREME COURT, The Daily News Perth, WA. 8 May 1922 p. 7. & The Western Australian. Perth WA. 3 June 1922, p. 8. FOR SALE. The West Australian Perth, WA. 21 January 1925 p. 11. Perth, Western Australia, Australia, Rate Books, 1880-1946 Leederville East Ward. Singh Meer, Singh Massa, Fremantle, Western Australia, Passenger Lists, 1897-1963. Government Gazette of WA No. 63 Perth 23 December, 1932 p. 1882. Singh, Mier, Death Certificate No: 1043 Perth, Western Australia, 1946. Singh Bhola, Marriage Certificate Registration No: 1567 Australia, Marriage Index, 1788-1950. Singh Bholo, Death Certificate Registration No: 384 Australia, Death Index, 1787-1985. 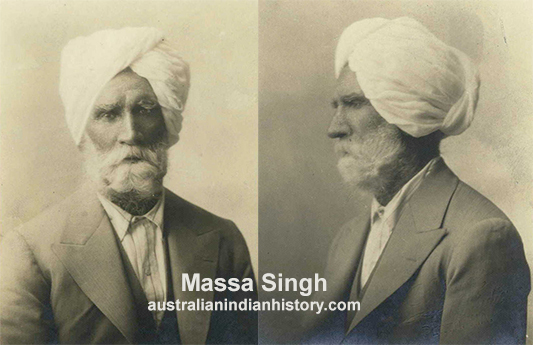 SINGH MASSA 1899 -New South Wales, Australia, Unassisted Immigrant Passenger Lists, 1826-1922. SINGH MASSA 1907 Fremantle, Western Australia, Passenger Lists, 1897-1963. SINGH MASSA 1910 Registers of Inward and Outward Passengers, 1893-1896. Accession Number 113, AN 371. State Records Office of Western Australia, Perth, Australia. SINGH MASSA 1916 RMS Mongolia NAA: PP4/2, 1933/766.